In Pennsylvania, you're required to have bodily injury liability on your car insurance policy. This coverage protects you in the event of a car accident if an injured person files a claim against you. We'll discuss the Pennsylvania minimum coverage for bodily injury liability along with our recommended minimum amounts. If you've been injured in a car accident, our experienced legal team can help. Contact us 24/7 at 1-866-943-3427 or complete the form located to the right for a free case review. These limits are particularly low, especially if the injury is anything worse than some cuts and bruises. 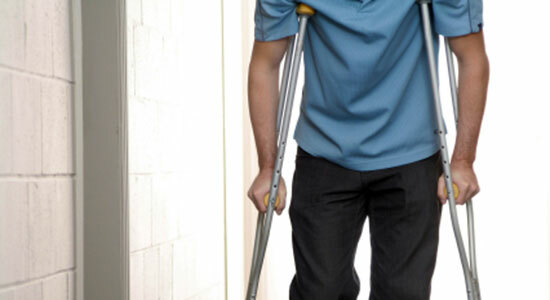 If you've ever been injured, then you'll know firsthand how quickly medical bills can pile up. By moving beyond the state's minimum requirements, you can financially protect yourself if you're ever involved in a car accident. Even $100,000 can add up quickly after spending time in a hospital. Don't get caught with an insurance policy that lacks the coverage you need. For a few extra dollars a month, you'll have peace of mind knowing that you're protected. Having the right auto insurance makes a huge difference if you're ever in an accident. Make sure to brush up on what your policy needs by visiting our recommended insurance coverage page. Remember to do it now, before you need it. If you're still curious about Pennsylvania auto insurance, download our free eBook for more information. We're committed to helping you know what's at stake when it comes to auto insurance. Not a Pennsylvanian? No need to worry. Check out our state-by-state insurance laws for more information about the requirements for your area.